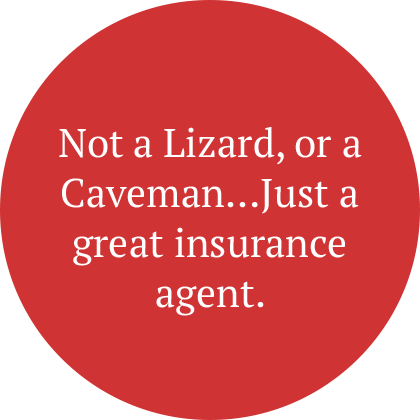 Find the right coverage that fits your needs. We established our agency to serve the RV owner who wants complete coverage from a knowledgeable, experienced agent who has owned, sold, and insured RV’s for many years. We partner with some of the best companies in the insurance industry that specializes in RV insurance coverage specific to the needs of RV'ers. We also partner with the best companies in the insurance industry to provide Homeowners, Vacant Dwelling, Landlord, Flood, Auto, Classic Cars and Boats, Motorcycle, Watercraft and Boat, Wedding, Pet and Dental. Our goal is to help you with all of your insurance needs and make the experience as simple and enjoyable as your RV lifestyle.